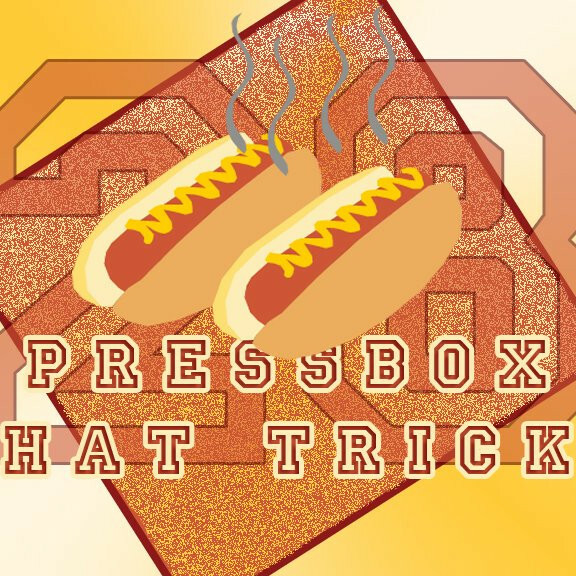 The Press Box Hat Trick podcast crew updates you on what’s been going on at the Olympics, with a focus on women’s hockey. Like last week, Safia Ahmad, former host of PBHT and media relations manager at Les Canadiennes de Montreal, and David S. Landsman, of Habs Eyes on the Prize are joining Tristan D’Amours and Harrison-Milo Rahajason to talk about the best of Pyeongchang 2018! You can listen to the PBHT archives by clicking here.